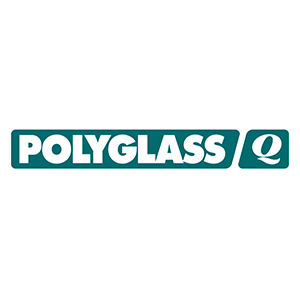 Polyglass® became a leading manufacturer of modified bitumen roofing membranes in Europe in the 1960s. From there, it introduced the products and technology to the United States in 1992. Since then, Polyglass has grown to be a leading innovator in the roofing industry. 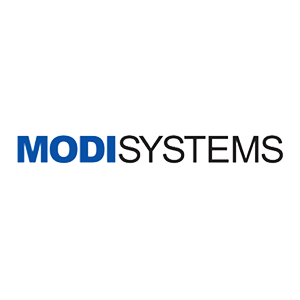 Modi-Systems is a New Jersey Corporation established in 1982. 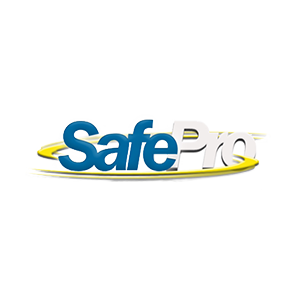 Additionally, they are an exclusive manufacturer of roofing tools and products for both commercial and residential roofing. 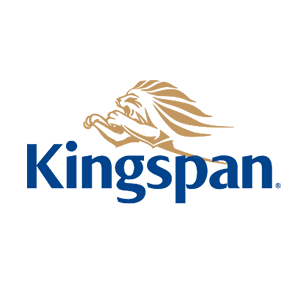 Also, Modi-Systems strive to supply excellent quality products, outstanding customer service and the ability to grow with the current times.